Dobel Tequila has partnered with rock star Perry Farrell as part of a US$10 million advertising campaign launched this month. 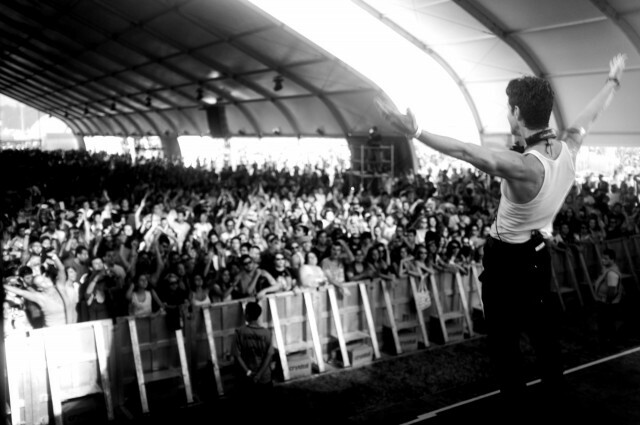 Farrell is frontman for rock band Jane’s Addiction and founder of the Lollapalooza music festival in North and South America, which features in the Tequila’s marketing. Using photographer Danny Clinch, the campaign includes images and video footage from the inaugural Lollapalooza Festival in Sao Paolo, Brazil. The collaboration features Dobel Tequila as the official Tequila of Lollapalooza 2012 in Chicago and gives consumers the chance to enter a Maestro Dobel Tequila/Lollapalooza Chicago promotion. “Perry is one of the most creative and inspiring people in the world,” said a Dobel Tequila spokesperson. 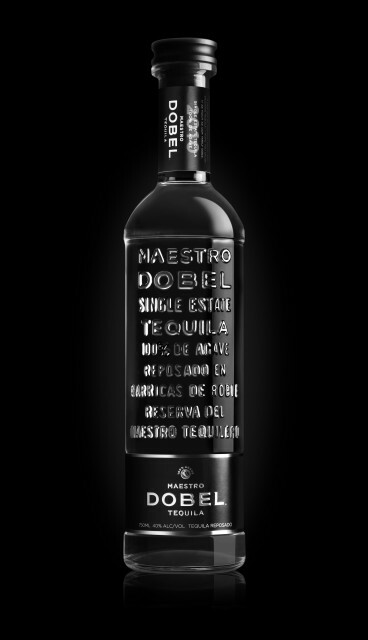 Maestro Dobel is a Single Estate, 100% agave Tequila which comes packaged in a heavily embossed bottle inspired by vintage laboratory glassware used by the Maestro Tequileros (master distillers) in the early part of the last century. The Tequila is imported by Proximo Spirits in the US, which also handles 1800 Tequila, The Kraken Black spiced rum and Hangar One vodka.